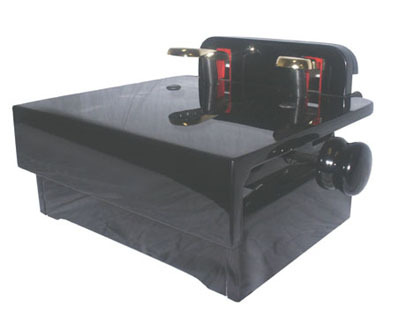 New Pedal Extender is adjustable to four levels. Available in Ebony High Gloss Finish, or Walnut High Gloss. 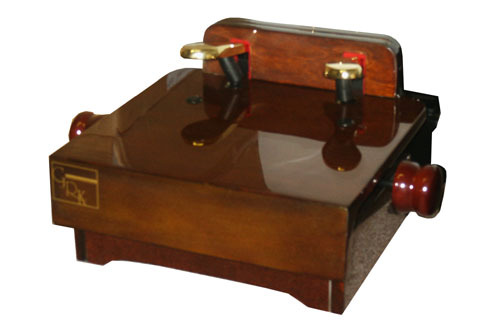 This is a top of the line piano pedal extender, for those who demand the best. Adjusts from 6" to 9" high.